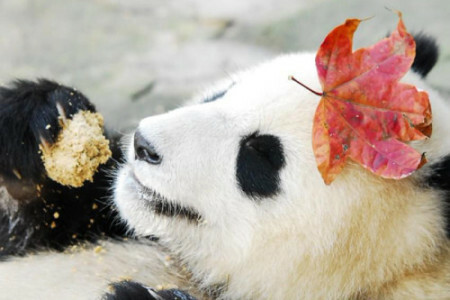 The Giant Panda, one of the most delightful and captivating of animals, is also one of the most endangered. The best scientific estimates indicate that there are less than 2,200 Giant Pandas remaining in the world today. As the Director of Pandas International, Mrs. Braden (left) coordinates both the annual and immediate needs of the Panda Centers managed by the China Conservation and Research Center for the Giant Panda. The personal relationships she has developed with Chinese officials, veterinarians and their staff members have allowed Pandas International to maximize its role in preserving this beloved species. The propagation and preservation of the Giant Panda will not only help ensure biodiversity, but will have a beneficial impact on the economic viability of the area through ecotourism, bamboo planting and harvesting by local villagers, and employment at the various Panda Centers in the region. Assist with the rebuilding of the new Wolong Panda Center and Center for Disease Control in Dujianyan. Fund advanced medical training to the Veterinary Staff at the Panda Centers. Support research projects to study disease prevention and treatment of wild and captive Giant Pandas. Support continued research into the reproductive cycles of the Giant Panda. 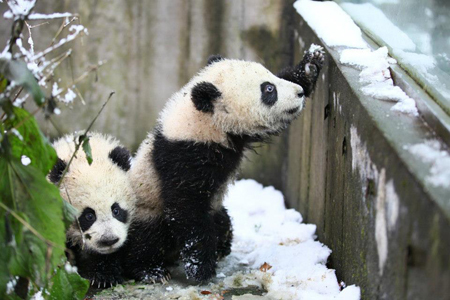 Fund a comprehensive research program to study the digestive problems common to young pandas. 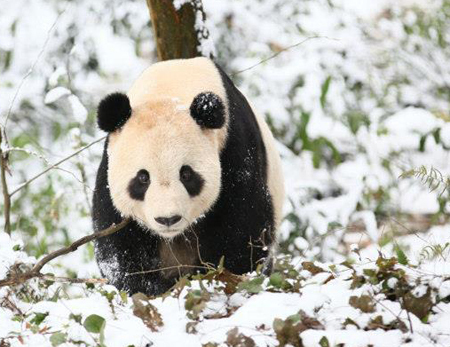 Aid efforts to reintroduce pandas into the wild in order to diversify the gene pool. Pandas International strives to achieve its mission statement on a continuous basis. 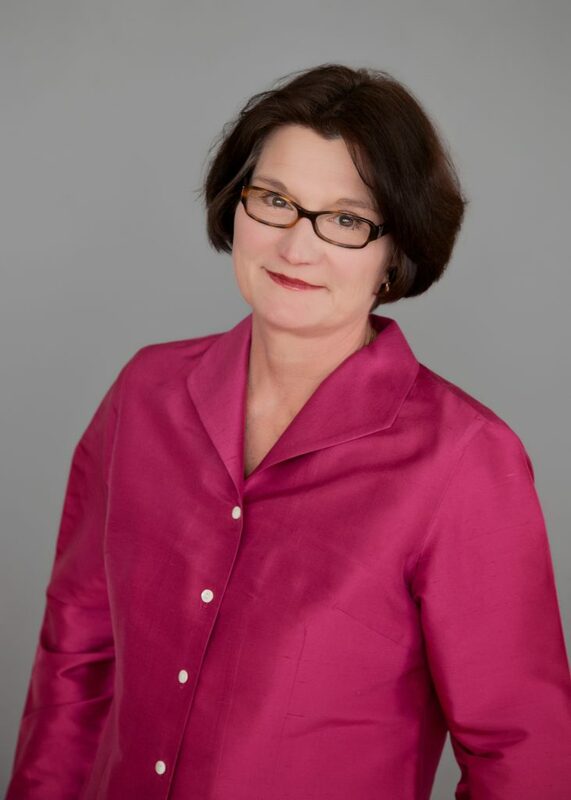 Annually the Board Members review the accomplishments of the past year, assess the results of those accomplishments, and determine their level of effectiveness in accomplishing our mission. The Board also sets defined, measurable goals and objectives for the next calendar year in conjunction with the approval of the annual budget. The annual evaluation shall also identify and address deficiencies, successes, and impacts in all aspects of the foundation’s program, including but not limited to finances, marketing, and the species’ and their caretakers’ needs. 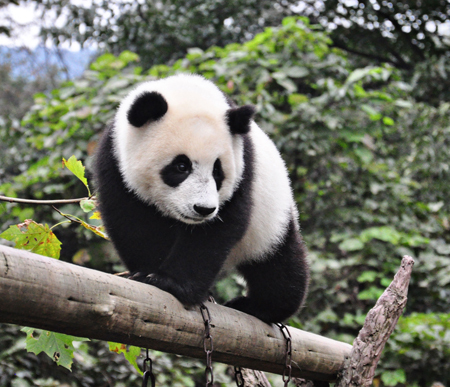 Since part of our program is implemented at the China Conservation and Research Center for the Giant Panda in Sichuan Province, China, one of the foundation’s goals is to do on- site inspections yearly. All Board members are volunteers who donate their time, expertise, and travel while serving Pandas International and when visiting panda reserve locations. Board members incur no expense to Pandas International on their annual site inspection visits. Pandas International values its donors and members and is committed to preserving your privacy and safeguarding your information online or via postal mail. The following statement describes the general information-gathering and usage practices of our web site and our written appeals. 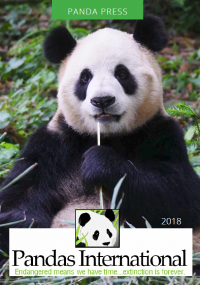 Pandas International collects and maintains personal information about you when you send us an e-mail, or complete any online form, order from the shopping cart, or make a donation via donate now button. Information may include your name, mailing address, email address or phone numbers. Concerning the Personal Information proved to Pandas International, PI does not sell, rent or trade names or other personal data that we collect on our web site nor do we maintain any credit card information unless you have given permission for monthly donations. We are committed to and have designed means for providing safe, secure and private online and mail transactions. When you make a donation to us through the web site, we use a secure web site server. Both web and mail records are carefully handled and properly disposed of at the end of the transaction. Your contact information (name, address, and email address) is maintained in our database of supporters in order to keep you well-informed of our future work and related issues that may be of interest to you. 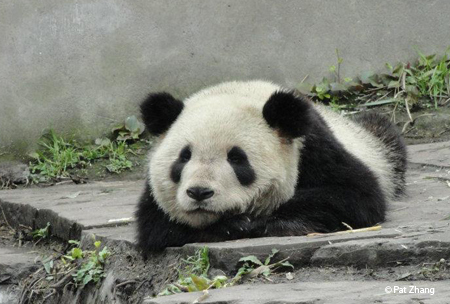 If you initiate the contact to Pandas International, you will receive our monthly email newsletter and e-blasts. If you do not wish to receive further materials from us, you can call (303) 933-2365 or email us at info@pandasinternaitonal.org to be removed from the list. Pandas International uses marketing with Google Adwords and analytics to display content specific advertisements to visitors that have previously visited our site when those visitors go to other websites that have the Google Display Network implemented. Pandas International also uses Google Analytics Demographics and Interest Reporting. You can opt-out of Google Analytics collecting this data through the Google Analytics Opt-out Browser Add-on. Pandas International uses generally accepted, industry-standard security systems, software, and encryption technologies–-Secure Sockets Layer (SSL)–for the secure transfer of personal and financial data and to protect against unauthorized access to our servers, equipment, and other components of our online presence. This includes using industry-standard security systems to protect credit card processing information. Our web servers are stored at physically secure facilities with limited access. If you chose to set up an account for purchases on our web site you will be asked to create a password. Pandas International does not have access to this password, so we urge you to keep your information safe by not disclosing your password. Purchases can be made without setting up an account.